Continuing from our foundational course, Basics 2 R/G/B is a 3-course series focusing on application and build experience. 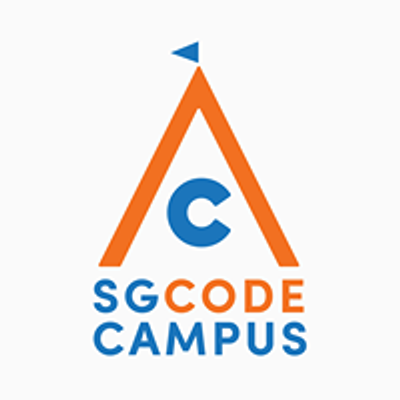 The projects built in this series of courses will provide Code Campers with sufficient practice opportunities to fully absorb the concepts taught in Basics 1, while exploring the endless possibilities they can create with their newfound coding skills. Kids will make use of the coding tools learnt to produce more complex graphical animations, design game components and compose their own mini-programs in Scratch. Classes will be structured to help build kids’ confidence by guiding them to tackle progressively more challenging tasks, either independently or collaboratively. As budding programmers and designers, kids will learn to see things from a user’s perspective (i.e. put themselves in the shoes of the user and think about what kind of experience the user would like), then translate their ideas into reality using code. Through this process, kids will develop their logical and computational thinking skills while honing their creative and design sensibilities. This 3-course series can be taken in any sequence. After this series of courses, Code Campers will have the beginnings of their coding portfolio and obtained greater confidence and literacy in Scratch to continue coding more independently. This is an 8-lesson course. Lessons will be conducted every Saturday, 23 Mar - 11 May 2019, 2:00pm - 4:00pm, at our Marine Parade Campus (#03-04 Parkway Centre).